Each event is considered as an important benchmark for each corporate. 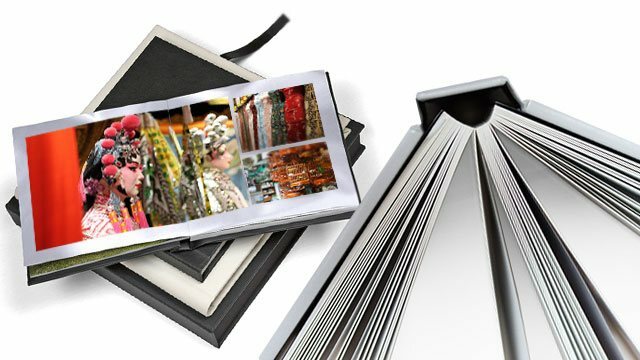 In order to keep these memorable moments and file them in archive, Corporate Press offer professional handmade high-quality books and photo imprint goods. With our user-friendly and complimentary photobook creator software, you can design the album all by yourself with corporate colors and images. Other than that, this software is also good for creating a keepsake for your wedding and family.